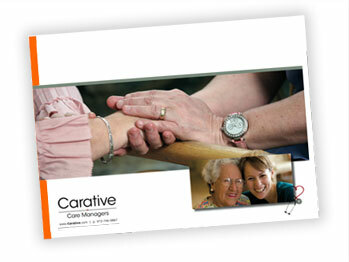 Our most recent services and capabilities brochure. A print version is available as well. Please contact us to request a copy.